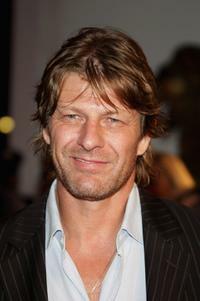 Sean Bean at the aftershow party Premiere of "The Island". Sean Bean at the after party during the 64th Annual Venice Film Festival. 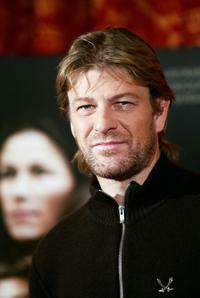 Sean Bean at photocall of the film "North Country". 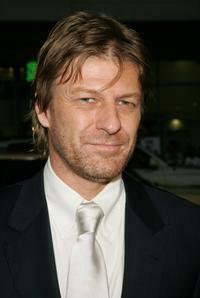 Sean Bean at the Premiere of "North Country". 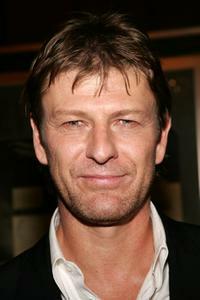 Sean Bean at a photocall of film "North Country". 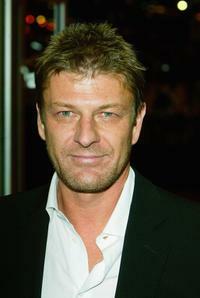 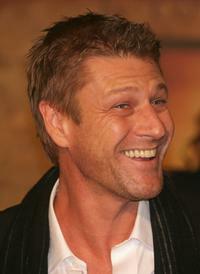 Sean Bean at the premiere of "Flightplan". 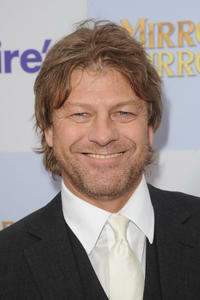 Sean Bean at the Disney Premiere of "National Treasure". 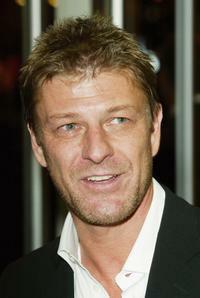 Sean Bean at Premiere Of "The Island". 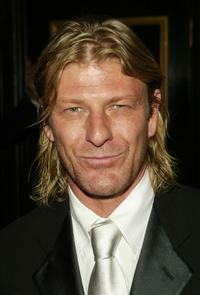 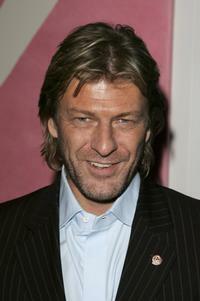 Sean Bean at the premiere of "National Treasure". 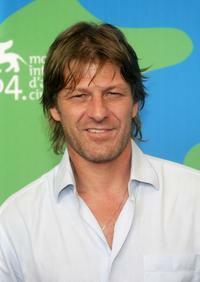 Sean Bean at the photocall during the 64th Annual Venice Film Festival. 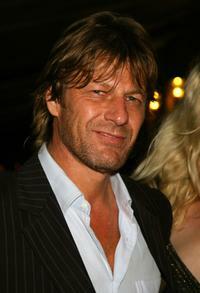 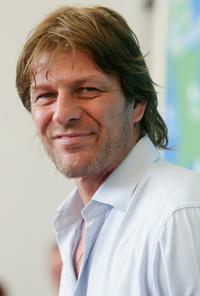 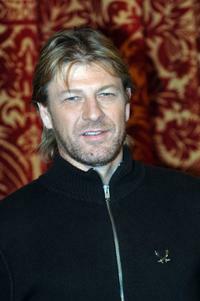 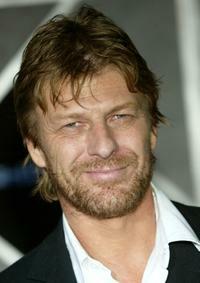 Sean Bean at during a photocall of the film "North Country". 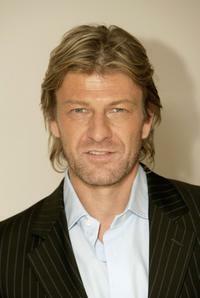 Sean Bean in "Soldiers of Fortune." 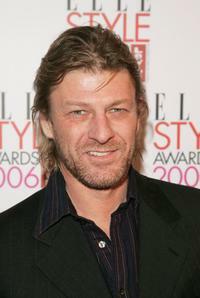 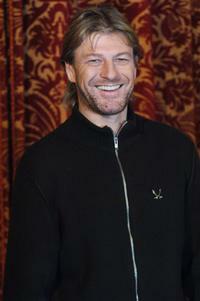 Sean Bean at the ELLE Style Awards 2006, the fashion magazine's annual awards celebrating style. 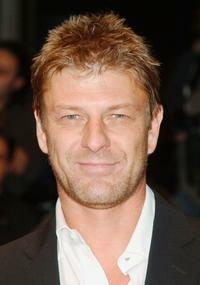 Sean Bean at the premiere of "Troy". 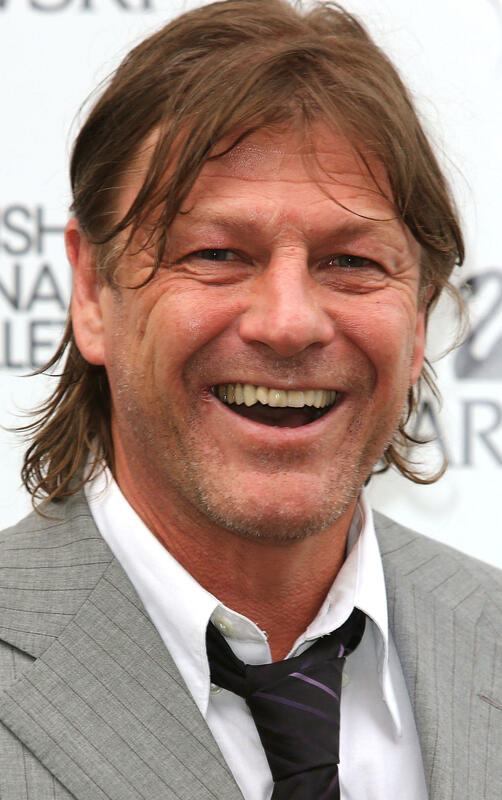 Sean Bean during a photocall of the film "North Country". 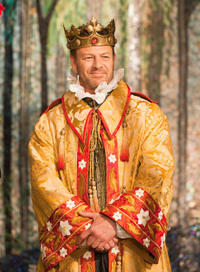 Sean Bean in "Mirror Mirror." 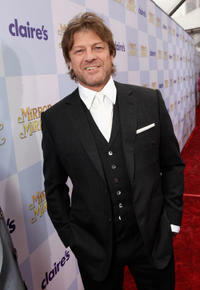 Sean Bean at the California premiere of "Mirror Mirror."